Why you should be looking for Austin investment properties. Austin, Texas is the capital city of the Lone Star state, so it naturally comes with a bit of fame. 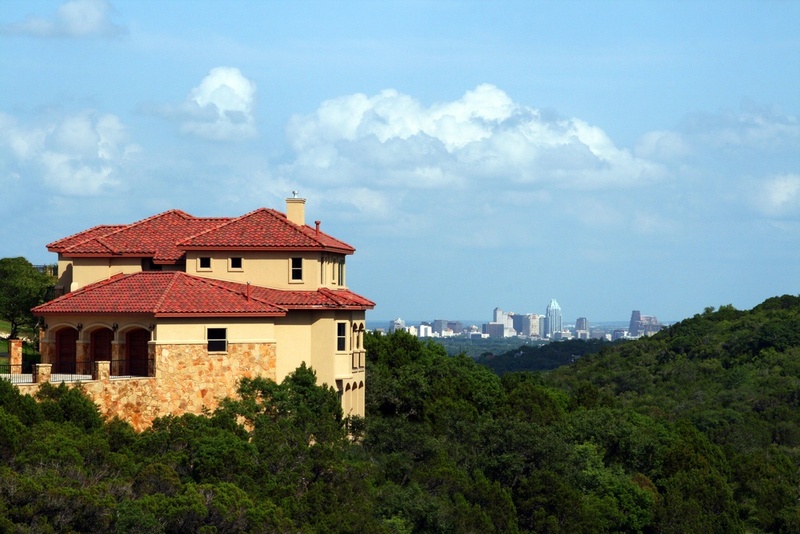 The city is nestled in the beautiful hill country and is well known for its artistic vibe and celebrity allure. World famous Austin music festivals make headlines while the rivers, lakes, and beautiful landscape draws vacationers to the area in droves. With appeal like this, new residents are putting down roots in the area, and the economy is continuing to prosper. The city’s newest Austinites are part of the 8.9% population boom reported by the Bureau of Labor Statistics, but this population increase isn’t holding back the city. In fact, it’s providing a hotbed of investment opportunity, and many real estate investors are cashing in. Why you’ll profit with Austin real estate investment properties. Austin is boasting a 3.6% annual job growth rate compared a national average of 2%, so it’s no surprise that Austin is ranked among the nation’s top cities for development. To house all the incoming residents, Austin is demanding single-family properties, but there is a shortage of decently priced, updated homes. Many potential homebuyers or renters are finding themselves scrambling for available properties. Recent University of Texas graduates, business professionals, and retirees are all part of the demanding market, and the city is having a difficult time keeping up. To keep up with the demand for available houses, there needs to be an ample supply of homes, and this is where you come in. If you’re an investor, you should know that Austin real estate investment properties are the key to your success. New Western is a premium wholesaler of distressed properties in Austin. New Western Acquisitions is one of your best connections when it comes to wholesale real estate for investments, and offers many resources for investors like you to succeed. To find your ideal property, New Western invites you to take a look at their Austin investment property search. With such a comprehensive database of available properties, it’s incredibly easy for you to buy exclusive Austin investment houses at deep discounts. If you are looking to buy investment homes in Austin, make the first move with New Western. With a steady demand for residential properties, investors are set up for investment success, and you can cash in on an investment property in Austin. With New Western, it’s easy to profit off your next real estate investment, so get started now!